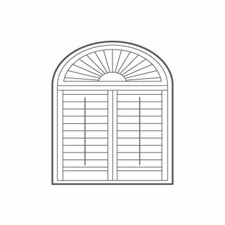 Odd-shaped windows are no obstacle to us! 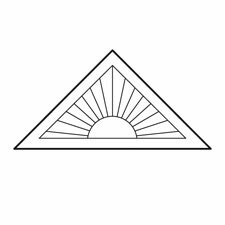 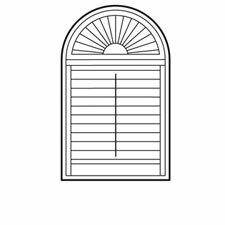 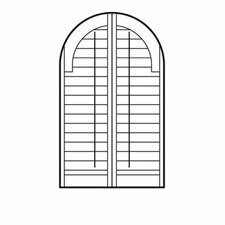 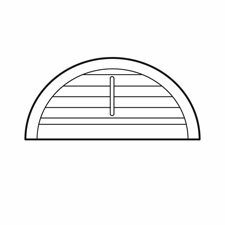 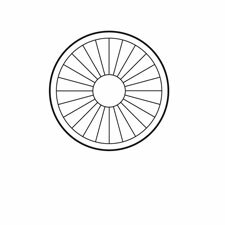 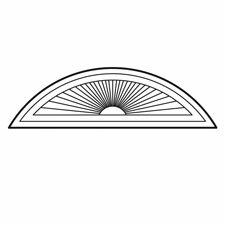 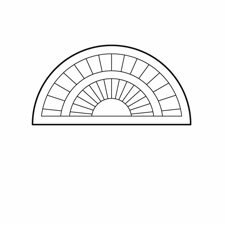 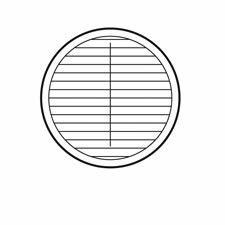 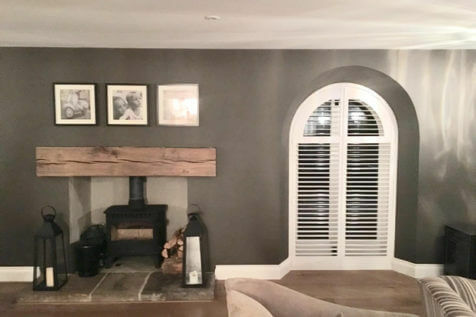 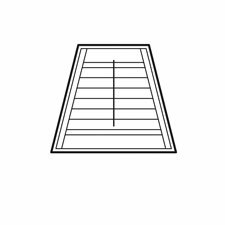 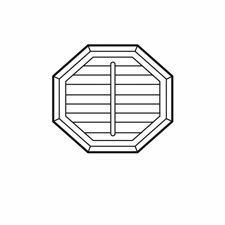 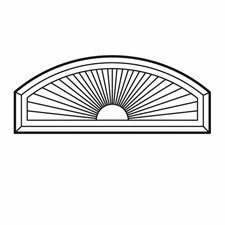 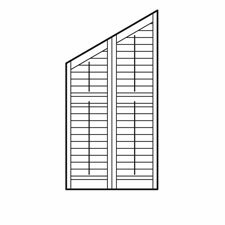 We can design and manufacture bespoke shutters to fit that porthole, arch, octagon, triangle or peculiar angle exactly, in the way that no curtain or blind ever can. 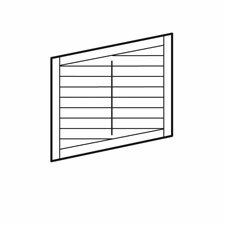 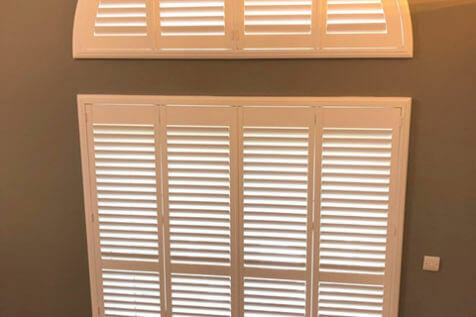 Our bespoke shutters can be designed and manufactured to fit exactly onto any irregular shaped window setting, with a wide variety of special shaped shutters to suit even the most challenging of shapes. 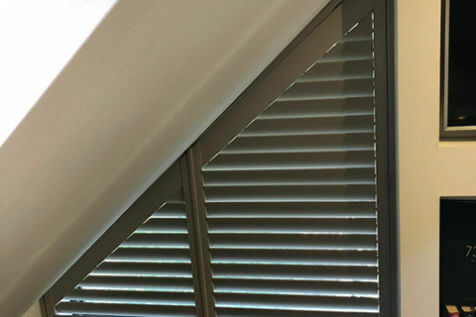 Compared to curtains and blinds, made to measure shutters can be fitted to the same curve and definition of the recess, allowing for the perfect fit with no gaps. 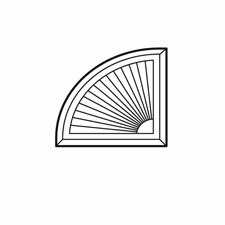 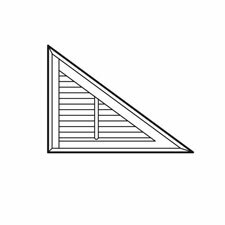 Some of the most popular special shapes we fit are arched shutters, porthole shutters and triangular shutters. 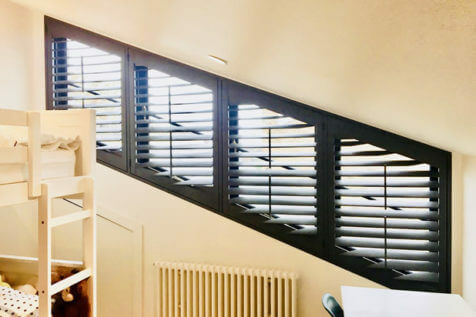 With even more shapes available we can supply and install bespoke shutters to all types of windows around the home, no matter how awkward the shape.